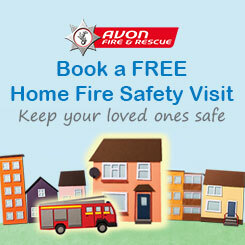 As an organisation we support three main charities which have close connections to Avon Fire & Rescue Service. Our staff often take part in events to raise money for these charities, allowing them to continue their vital work. You can find out more about the charities we support by following the links below.